This is an illustrated list of rustic wedding venues in Victoria, BC, including wineries, cideries, and farms. I’ve included links to the venues and their wedding information pages, along with links to blog posts from weddings I’ve photographed there. These venues are great for that rustic vibe, which can make an elegant event feel more organic and a fun event feel even more inviting. They’re perfect for having both ceremony and reception, along with a great portrait session, without even leaving the venue. If you can’t find your perfect venue here, check out other types of venues in Victoria using the links below or rustic venues elsewhere on Vancouver Island or on the gulf islands. Bilston Creek Farm is surrounded by lavender fields and forest. 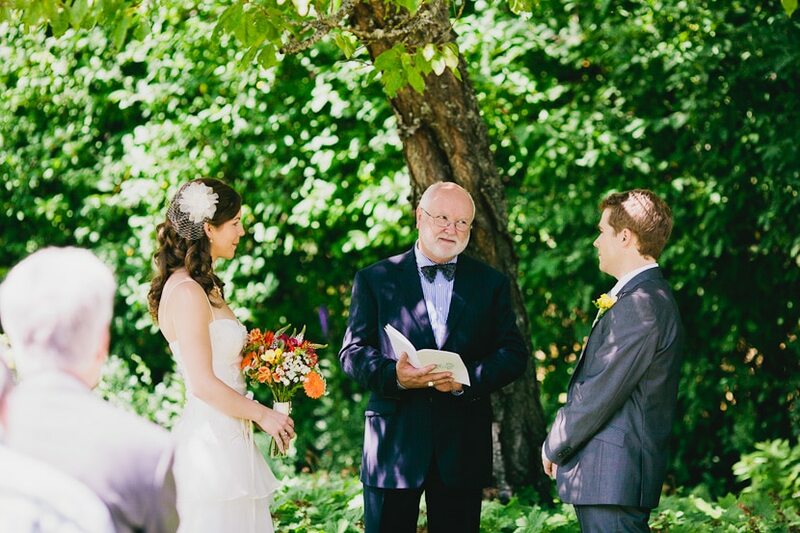 Have your ceremony outdoors among the trees, cocktail hour at the Orchard Pub, and your reception outside and in the timber-frame barn. Guests can stay over in the farmhouse and safari tents. Church and State is an elegant spin on the rustic venue, featuring a large, modern bistro, along with a big field for ceremonies and beautiful vineyard for photos. 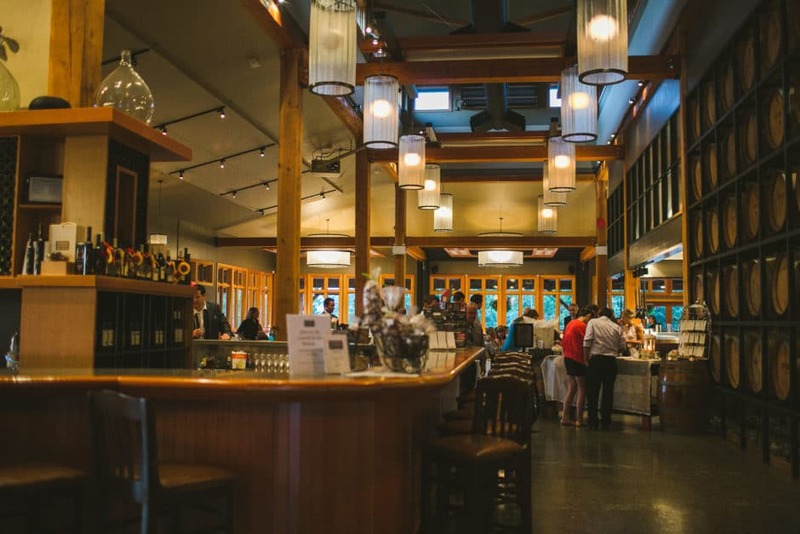 Deep Cove winery features a large, bright event space nestled among a picturesque vineyard and forest. Kildara Farm is a beautiful farm in Deep Cove with an ocean view, orchard, English country gardens, and various event spaces. Photography Notes: really pretty light upstairs (and a break from summer heat) in the barn for getting ready or portraits. Lots of variety for outdoor portraits. Check out Botanica and Bloom’s great blog post about Sea Cider, which includes a video tour. Photography notes: Plenty of great outdoor spaces for portraits from the orchard to the forest; lighting in the ciderhouse is unflattering, but can be adjusted and DJ lights look awesome for dancing.